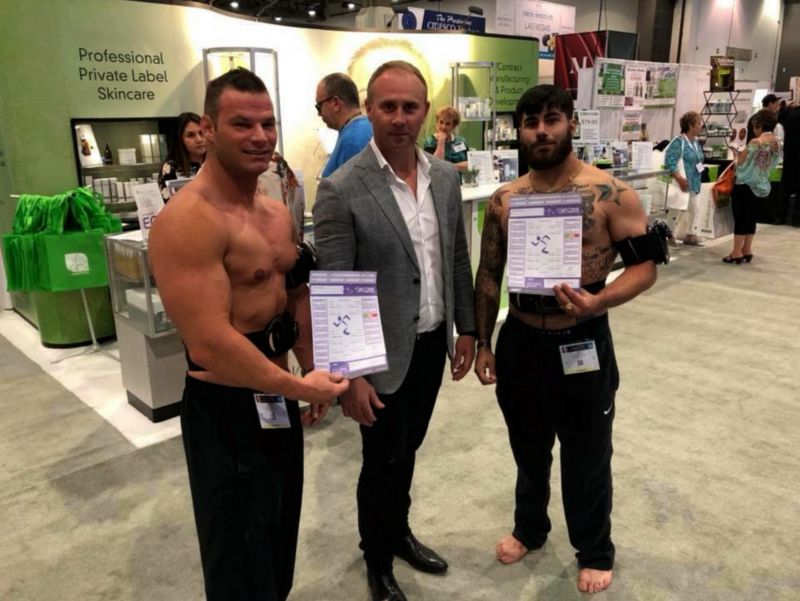 IECSC Las Vegas is the largest Spa & Wellness conference and exposition in the United States. The Evolt USA Team and CEO, Ed Zouroudis, had a successful weekend introducing the Evolt 360 to this booming industry. Wellness Tourism has been identified as one of the fastest growing travel segments. Clients now have a heightened awareness of their health & wellbeing which has been the driver behind the boom in the wellness industry. They are demanding high quality, value for money and results. Spa & Wellness Centres can now offer the Evolt 360 as an engaging tool to quantify their health programs or fat loss treatments.